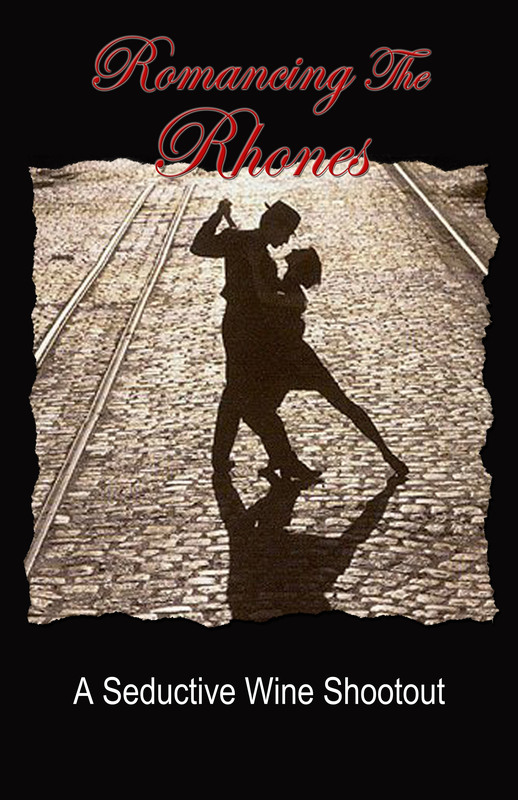 We’ll be Romancing the Rhones again on Sunday, July 14th at The Winery SF on Treasure Island. 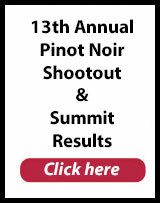 Join us on Sunday, July 14th as we showcase the top selections from this year’s Rhone Shootout competition. 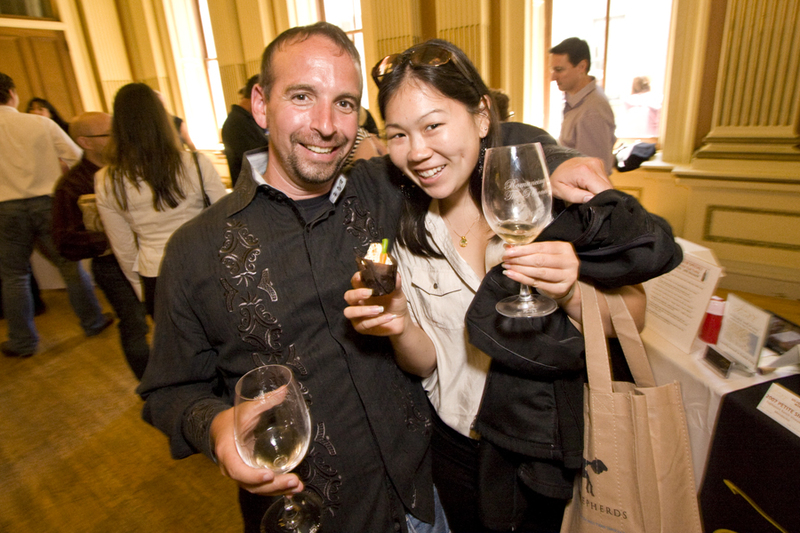 Amazing Rhone producers will showcase their winning selections for 300 wine loving consumers at The Winery SF, located on Treasure Island. 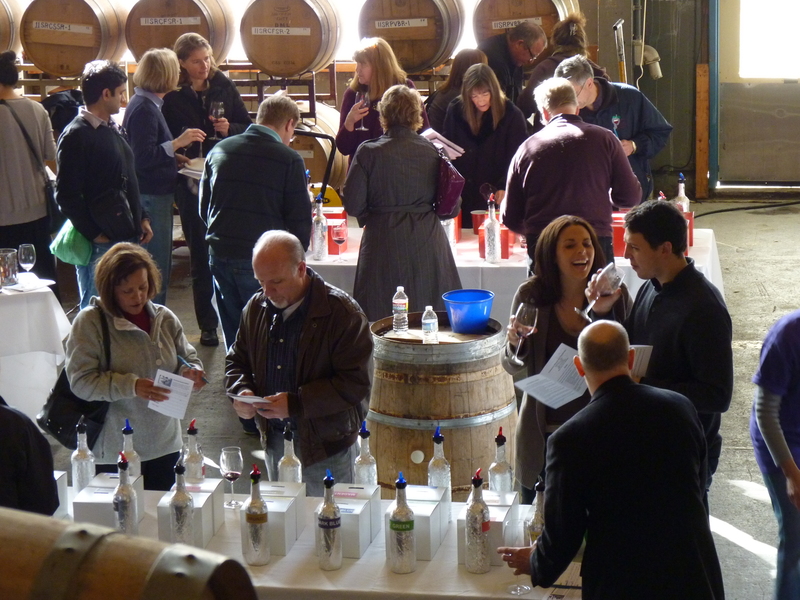 A special tasting of barrel samples from award winning wineries will begin at 1:00 PM. 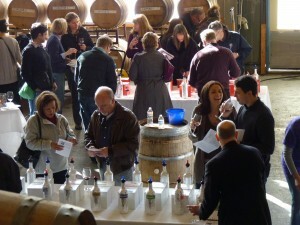 Tasting the barrel samples gives you a peek at how the wine will taste when it is fully aged. 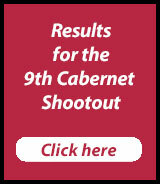 Many of the wineries who participate in the Rhone Shootout are very small. This may be your only chance to taste these wines BEFORE the press discovers them and they are gone! 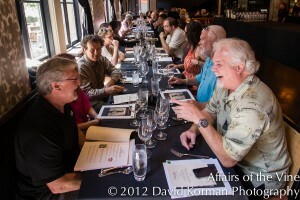 A limited number of VIP and trade tickets will be made available for this special segment. 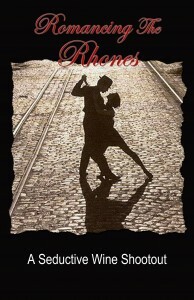 We will have some wonderful bottles of wine to raffle off including a one-of-a-kind etched Romancing the Rhone 1.5L bottle.